IMMEDIATE POSSESSION!! Beautifully remodeled 4BR/2.5 BA Condo/PUD in Quail Crossing with main floor master suit. Home overlooks the 16th hole and 17th tee on the golf course. 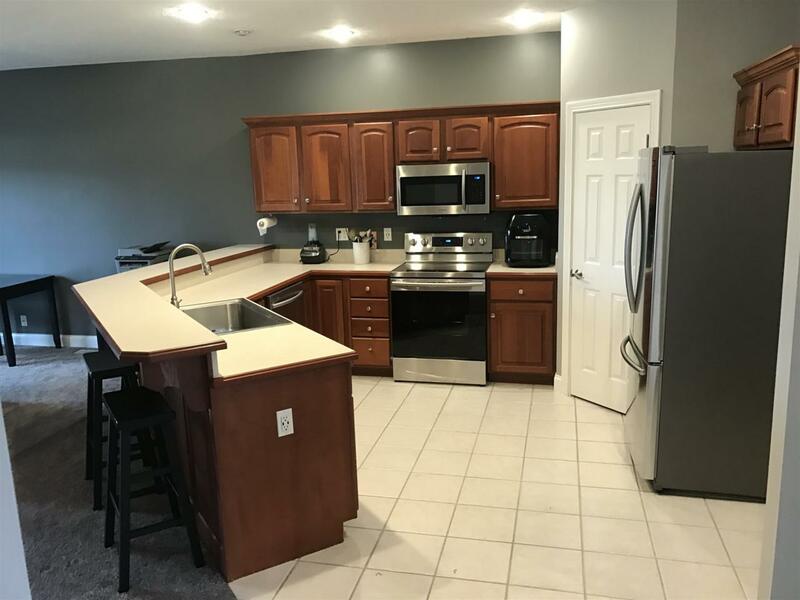 Downstairs you'll find a spacious, open floor plan offering large formal dining room, spacious kitchen with large breakfast bar with seating for 8, ceramic tile floor, new Samsung stainless steel appliance package with warranty. 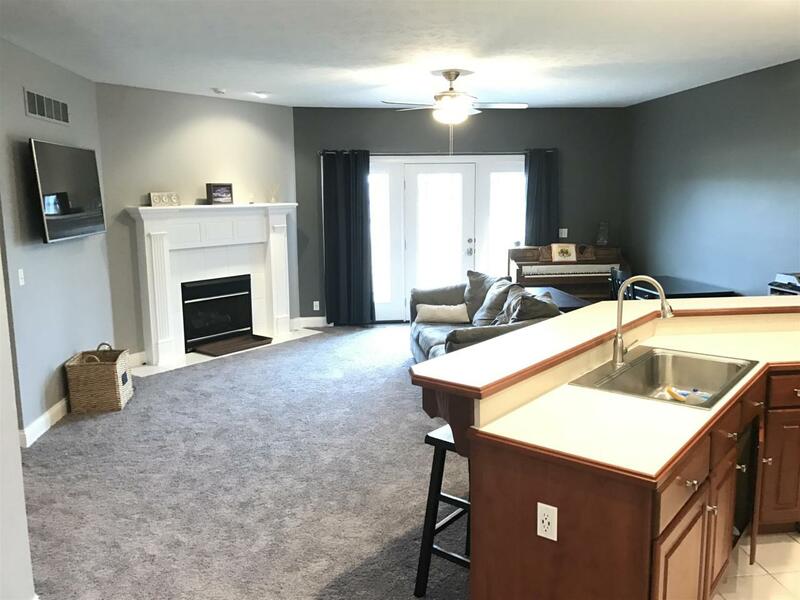 Living room offers gas log fireplace, new ceiling fan and double door leading out to the back aggregate patio and deck overlooking the golf course. 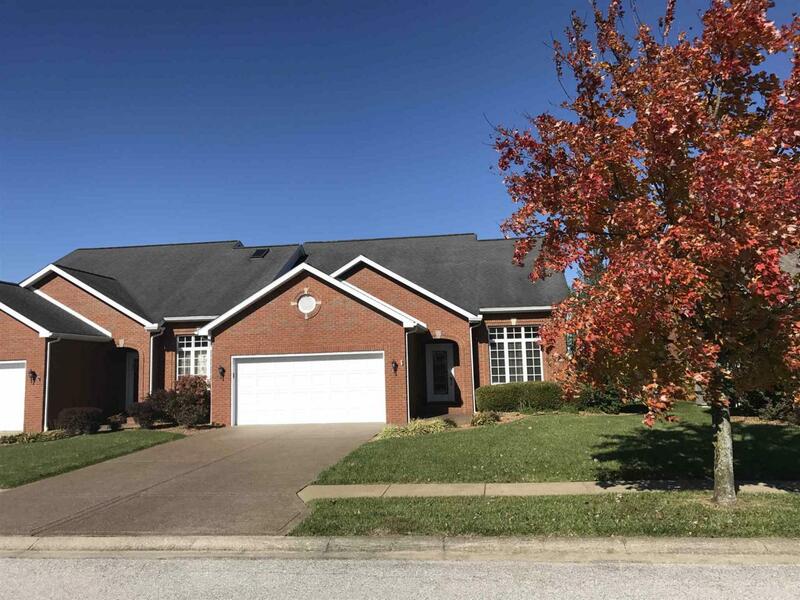 Main floor master suite is spacious, has new ceiling fan, master bathroom with huge walk in closet, large whirlpool bath, separate shower and double vanity. Utility room is located off the garage and half bathroom for guests is just off the living room/kitchen area. Entire home has new carpet and has been freshly painted, upstairs and down!! 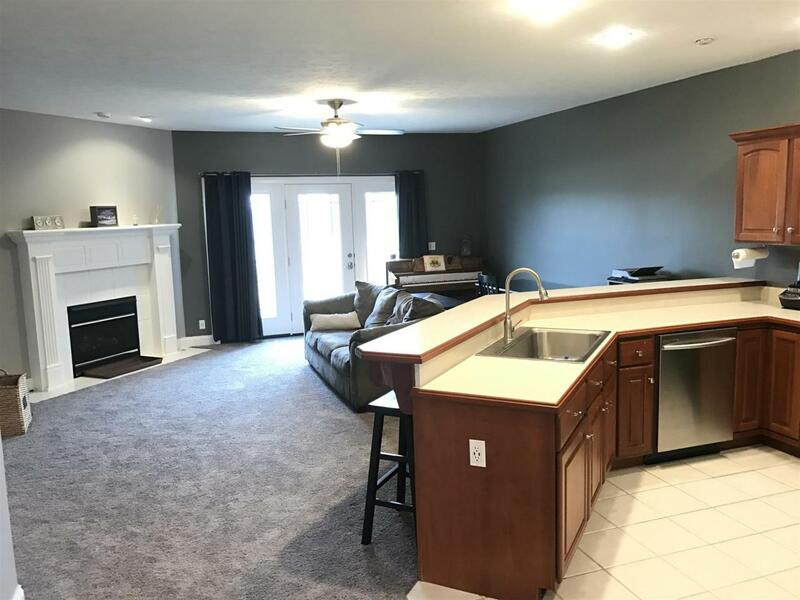 Upstairs you'll discover 3 additional bedrooms, full BA with ceramic tile floor, large vanity, separate room with shower and toilet, large closets in each BR and several locations with attic storage for all those holiday decorations! Association dues only $140/month and include all exterior grounds keeping!! Great for that busy family! Listing courtesy of Brandon Harper of Keller Williams Capital Realty.